Our dedicated little team has been making its weekly program on Tilos Radio since 2001. Earlier the show run under the name Sabada but in 2003 we decided to change to Mana Mana. Since then we do weekly radio show and irregular party series under the same name. 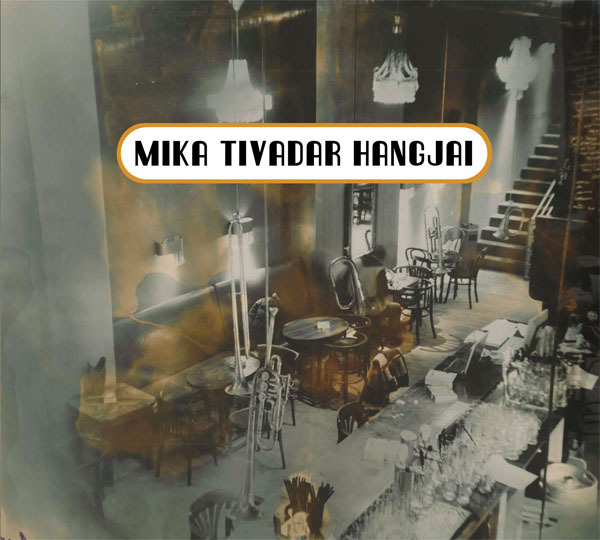 During these years we had residence at some important club venues like West-Balkan, Instant, or Mika Tivadar Mulató. We all do believe in diversity that's why we love everything from jazz, world music, lounge to the craziest electronic music too. Freestyle perhaps is the closest definition for what we do. Sometimes we dig even a hundred years back for a good music, but in the meantime we're focusing to the present. 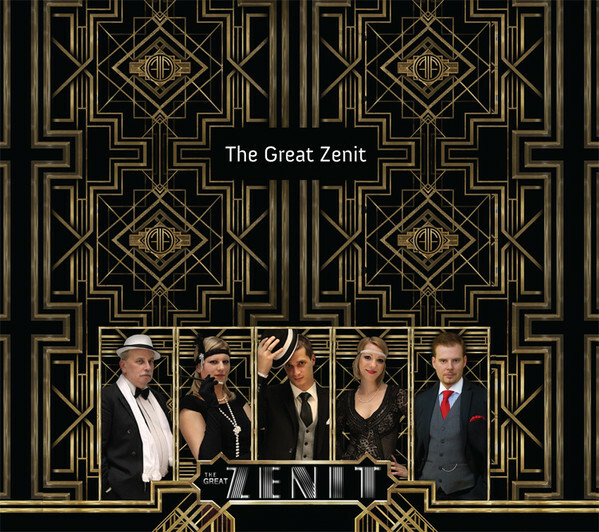 We have been able to participate in many compilation CDs (Image disc) for other companies. Compilations, exclusive selections, digital compilations are still a favorite tools of promotion, because music can make any product or service more appealing. 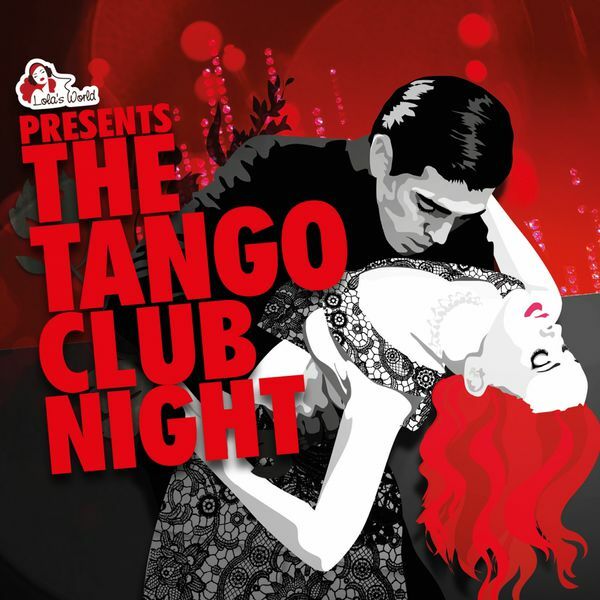 2014 The Tango Club Night Vol. 3. 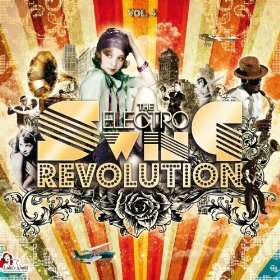 2013 The Electro Swing Revolution Vol.4. 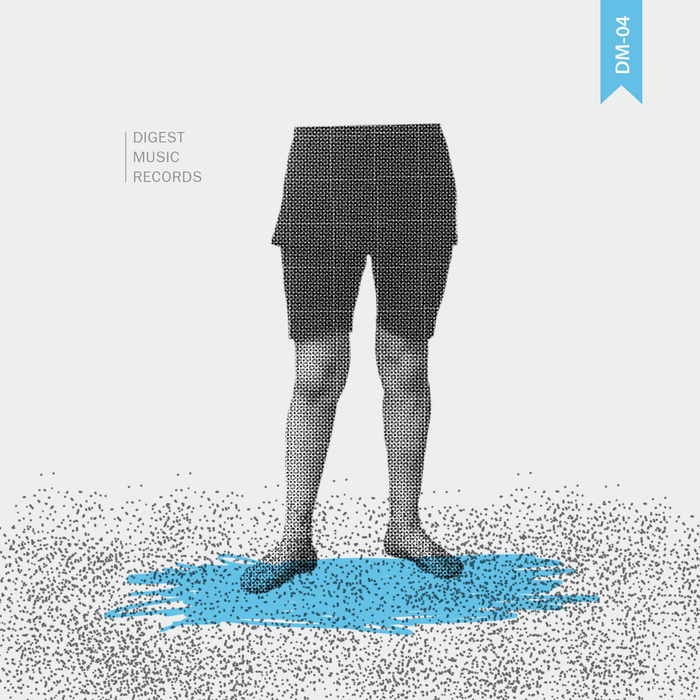 2013 Digest Music Vol. 4.